I like my vegetable side dishes but so often to entertain the pallets of young unadventurous children I end up serving boring boiled veg day in, day out. 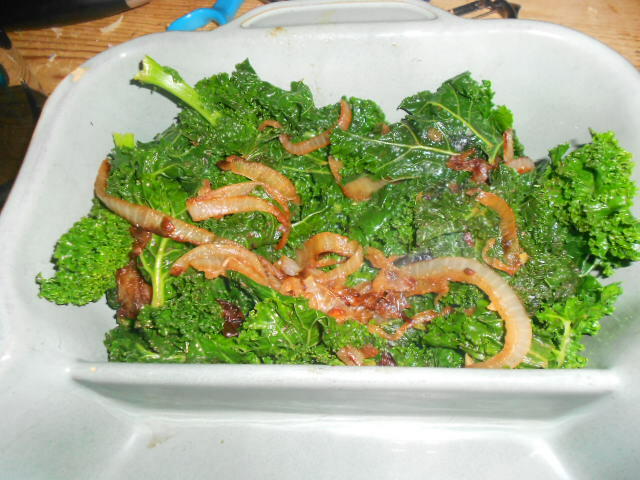 If I take the time and effort to produce a really nice meal it is good to have some side dishes that compliment the meal. This is definitely a dish to keep mum about the ingredients when talking to the children; yet it all disappeared so quickly. We were having slow roasted lamb which had been infused with garlic and rosemary wrapped in anchovy fillets and the combinations worked really well. Heat the butter with the oil to prevent it from burning. 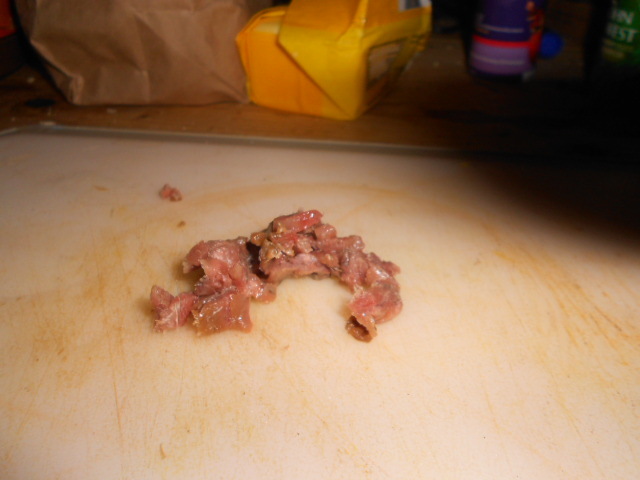 Chop the anchovy fillets very finely; don’t worry nobody will know you have them in there. Add to the pan. 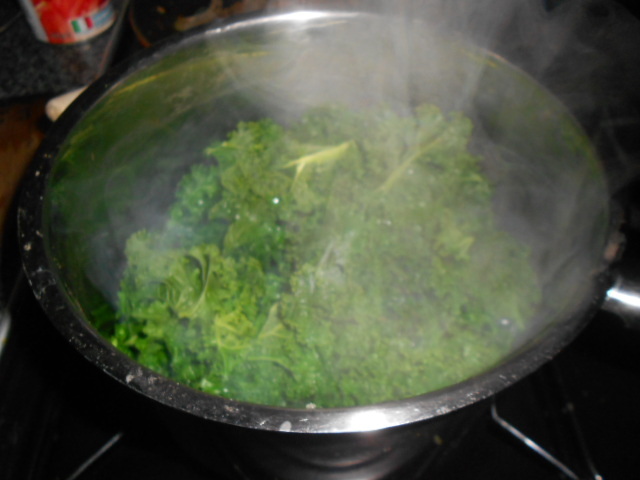 Meanwhile blanch the kale in boiling water for a minute or so. 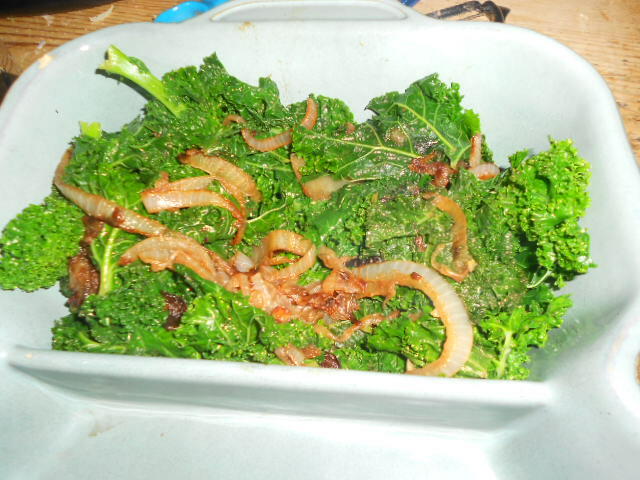 This keeps the colour vibrant and rich and does not lose any goodness in over boiling. 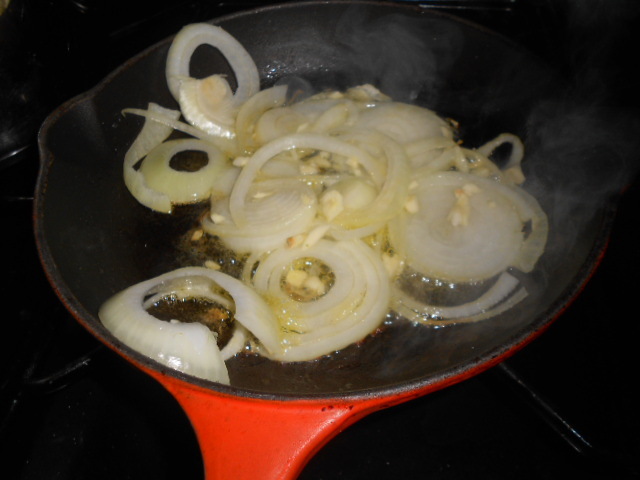 Drain and add to the onion pan – toss quickly with all the ingredients and turn into serving dish. Both the garlic and anchovies are invisibly infused within the soft almost caramelised onions but they give a richness of taste with no salt required. Give this a try. See how it goes down particularly with the lamb or a fish dish would be good.